The vines are 65 years old; pruning is goblet style; we use a number of tending techniques that include budding, tying-up, trimming and ‘green’ harvesting or bunch thinning, throughout the year. After manual picking and sorting on the vine and on arrival at the chai, de-stalking and maceration for 10 to 12 days, pneumatic pressing. Matured in French oak barrels after light racking, this is where indigenous bacteria set off malolactic fermentation. Maturing lasts 6 months on fine lees as a light filtering process takes place before bottling. This wine may be enjoyed very young, but also after cellaring of 3 to 8 years! Pairs well with Duck terrine, quail with grapes, veal with mushrooms, rib steak. Nose: A floral bouquet of roses and violets and spicy nutmeg notes. 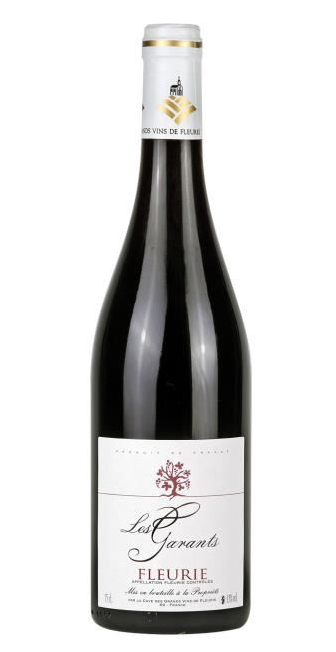 Palate: The mouthfeel is full and generous, the fruit intense and lively with blackcurrant, redcurrant and raspberr. Finish: Similar to the palate, with a light touch of vanilla, and a lovely soft finish.